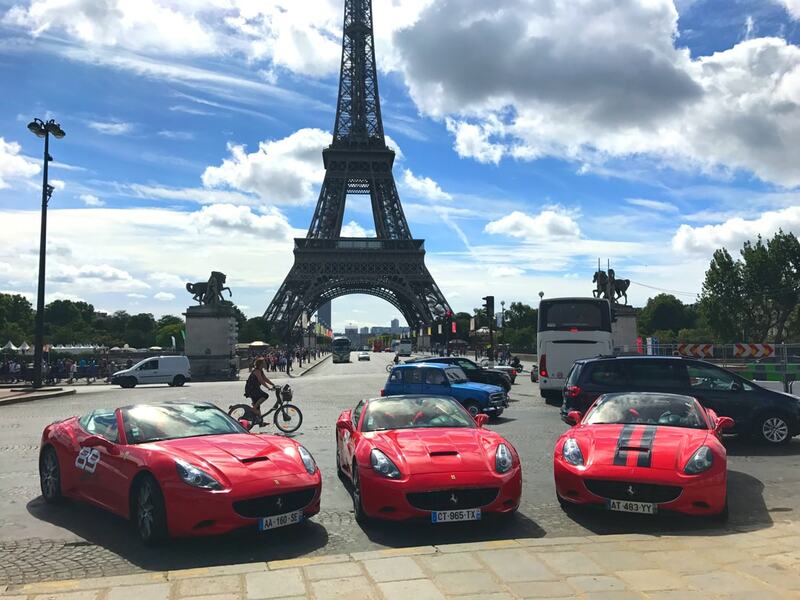 Paris is a city of luxury, and there are lots of opportunities as well. Here are the ones we prefer ! The name in itself means luxury. 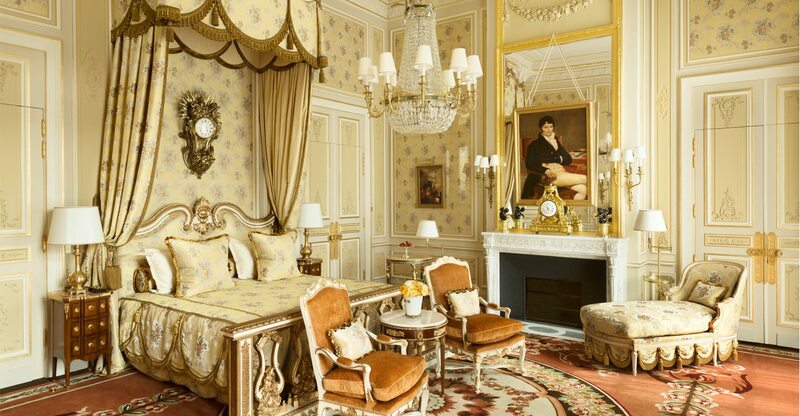 It might be the most famous luxury hotel in Paris, with the biggest reputation. Here you have a picture of the Imperial Suite. Have a look at the website to book a night ! This restaurant might deal with the finest Japanese food in Paris. If you like that, don’t hesitate and book a table! The restaurant has a Michelin Star, to prove the high quality of the place. 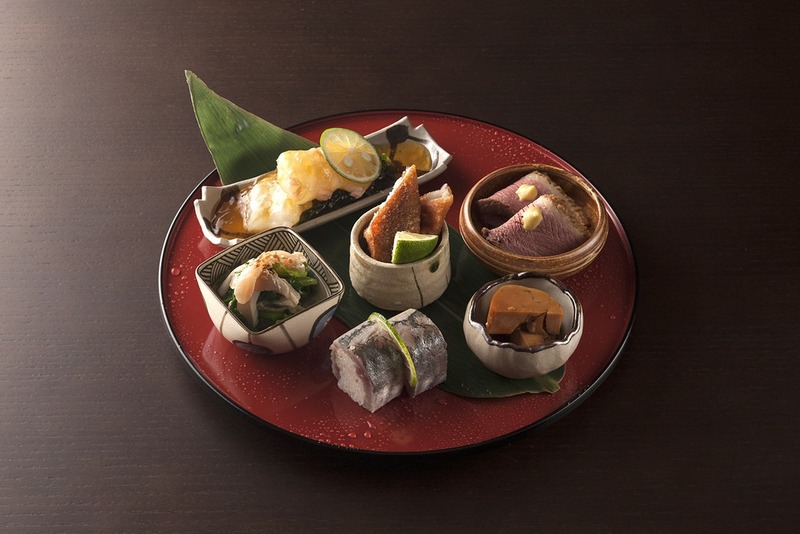 Destination Luxury wrote a great article about it : Japanese food at Okuda ! Enjoy Paris from other perspectives. 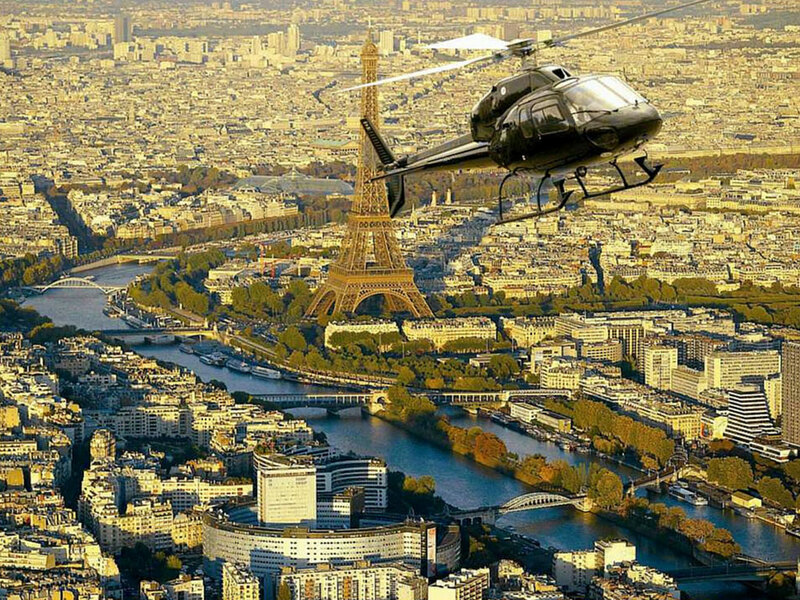 Take a helicopter and enjoy breathtaking panoramas of the City of Light. 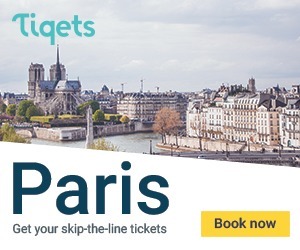 You can book a tour via HeliParis ! The museum is really impressive, but the real gem of the place is the restaurant named Cristal Room. It’s so great that you have to book weeks in advance to make sure you’ll have a table. 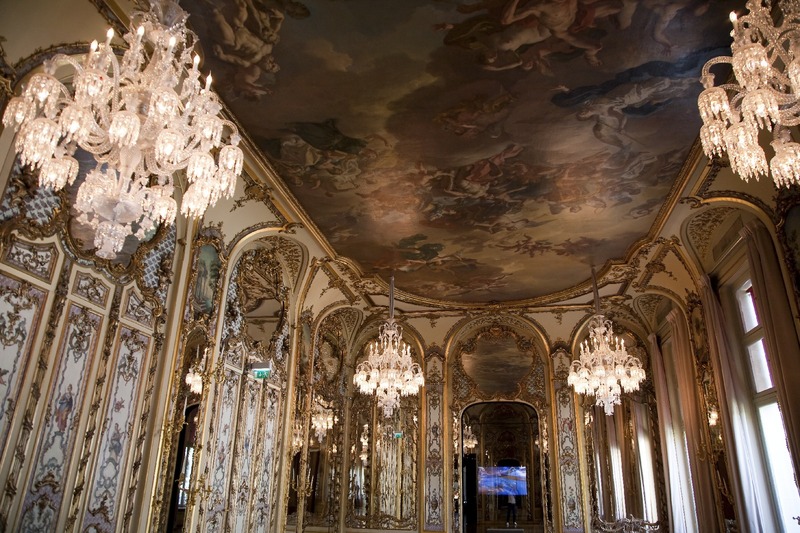 Destination Luxury talks about the Baccarat Museum. That is an unusual activity to do when visiting Paris. It’s cool, fancy, and you have different sensations than just walking around the streets. Here is our article about this activity! 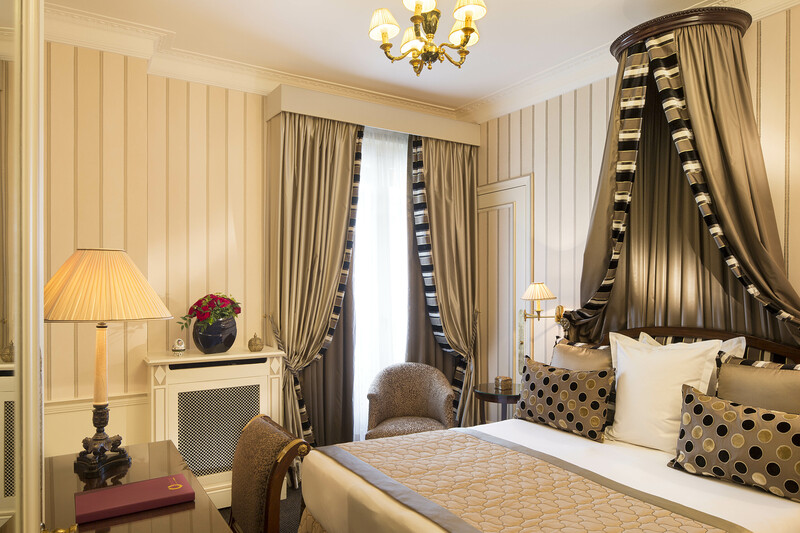 The Napoleon hotel is an amazing place for luxury travels. Grace and fine decorations are the credo of this hotel! 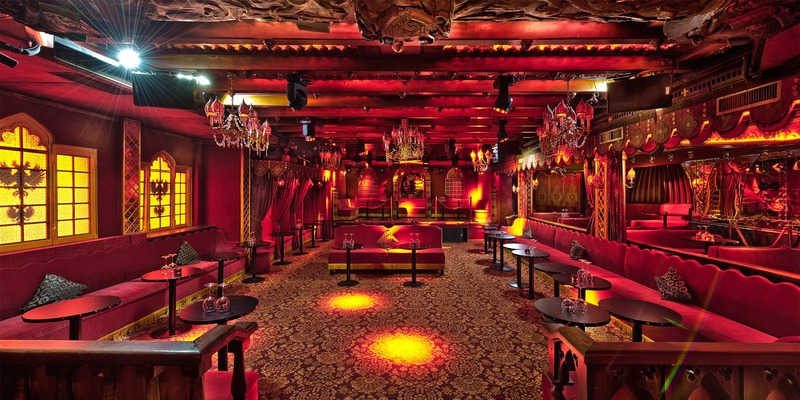 Chez Raspoutine is a trendy, a bit posh and very sophisticated place to go, near the Champs Elysées. Maybe you’ll have the chance to meet celebrities over there. All the information you need are here !